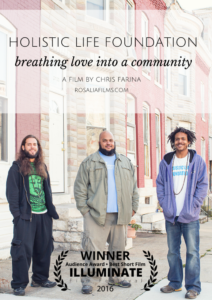 The Holistic Life Foundation: breathing love into a community is a short film portraying the work of the three founders of the Holistic Life Institute, who have dedicated their lives to bringing the benefits of mindfulness and meditation to the inner-city neighborhood in Baltimore where two of the founders were born and raised. 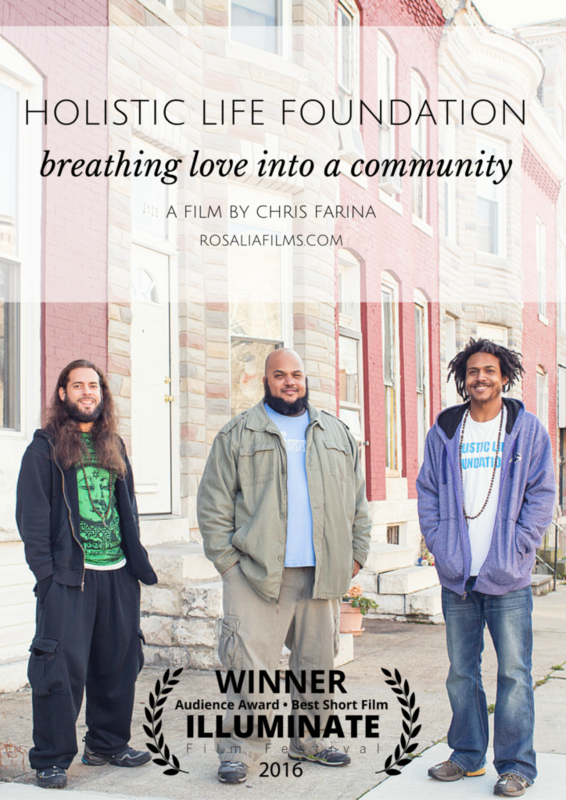 So pleased to announce that our film “Holistic Life Foundation: breathing love into a community” has won the Audience Award for best documentary short at the Virginia Film Festival. 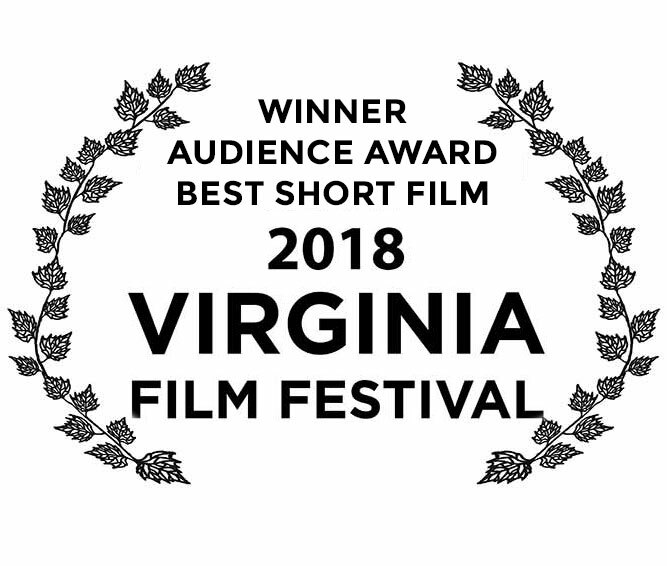 Special thanks to film festivals who allow the sharing of HLF’s wonderful work with the wider world. Keep up to date on our films, where they are now, and how you can get involved. 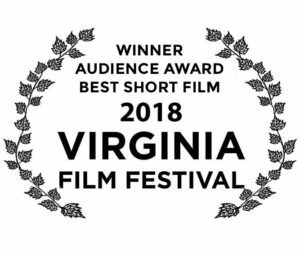 © 2018 Rosalia Films. All Rights Reserved.